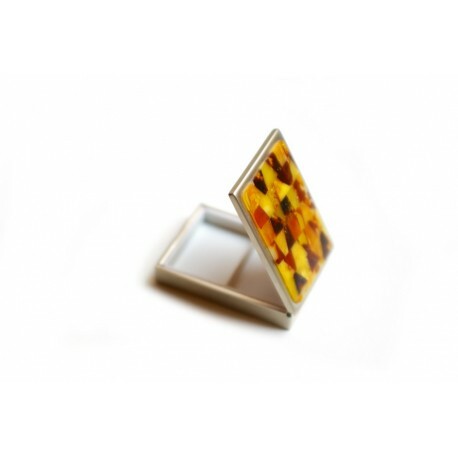 Amber boxes There are 5 products. 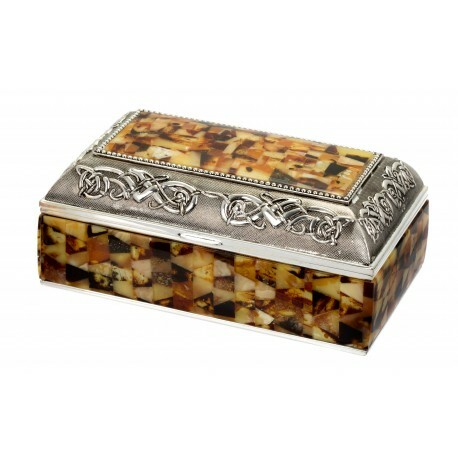 A unique jewelry box decorated with amber. 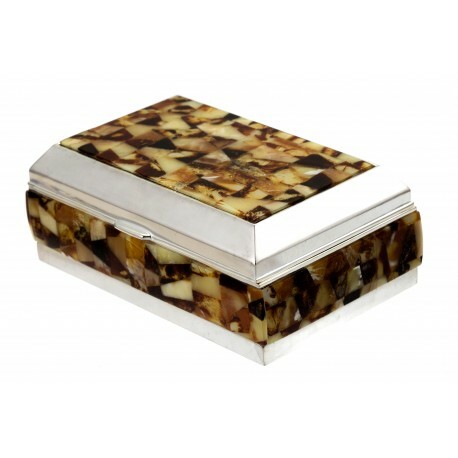 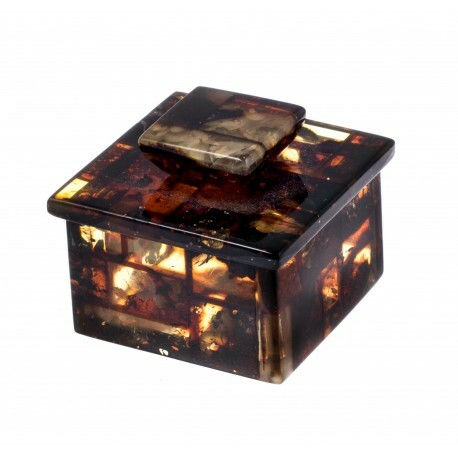 An elegant square box for tablets decorated with the colorful Baltic amber. 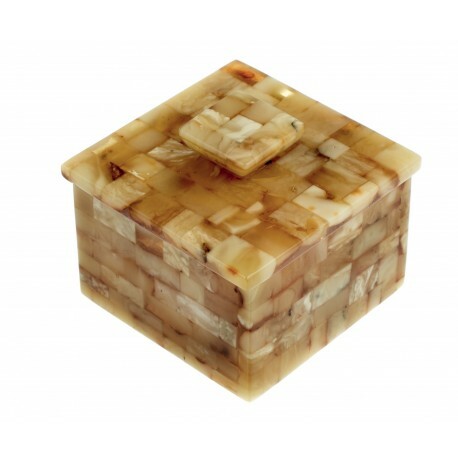 It is convenient, light and stylish.